The one day of the year when you have the perfect excuse to prank your friends and peers, is upon us. If you've never pulled a prank on one of your friends on this joyous occasion, then you need to right away. 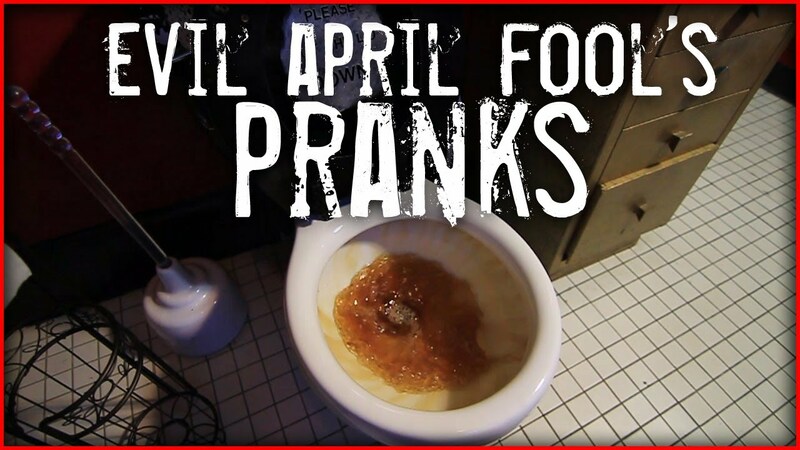 And, we thought we'd come up with some of the simplest pranks that you can really rile your friends up with. 1. The insect in the lamp prank. Might seem like a bit of work, but you can do it. Get a few insect shaped stencils off of the Internet and print them out on paper. Cut out the insect shaped bits of paper, and stick them on the inside of a lamp. Switch the lamp on so the shadow shows up and wait for your victim to notice and freak out. Warning: May result in breakups. 2. 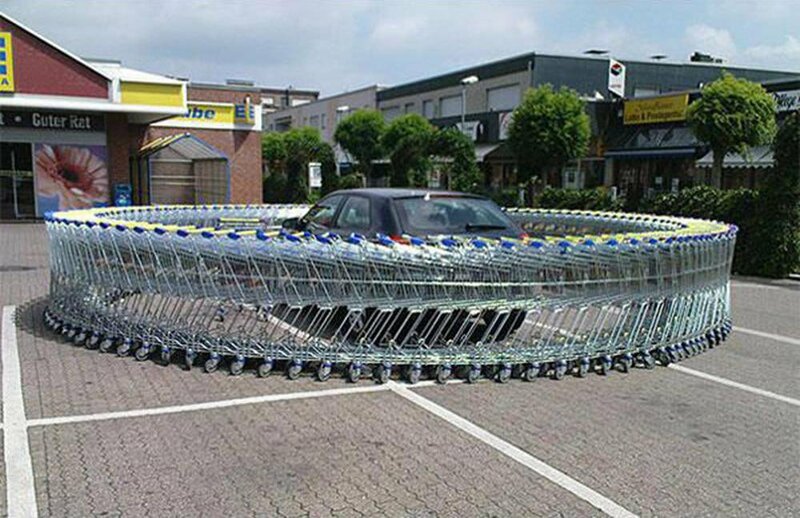 The shopping trolley prank. If you're like me, and you've got a lot of time on your hands and a set of balls, then you should try out this shopping cart infinity loop. Find the good Samaritan's car that was, fortunately enough, parked at the lot and surround it with shopping trolleys till you lock it in. Man, don't get caught doing this. 3. 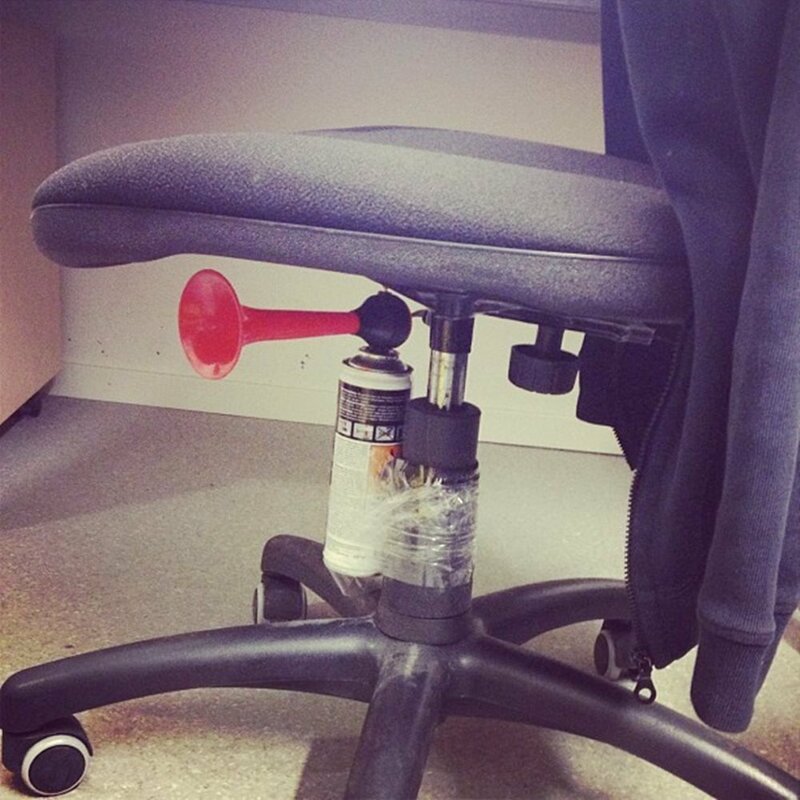 The airhorn under the seat prank. Get yourself an airhorn if you don't have one and get ready to scare one of your colleagues at work. Stick the horn just under the seat, up to the point you know the seat will sink when someone sits on it. Wait for your boss to come in and get ready for the laugh of the day. 4. 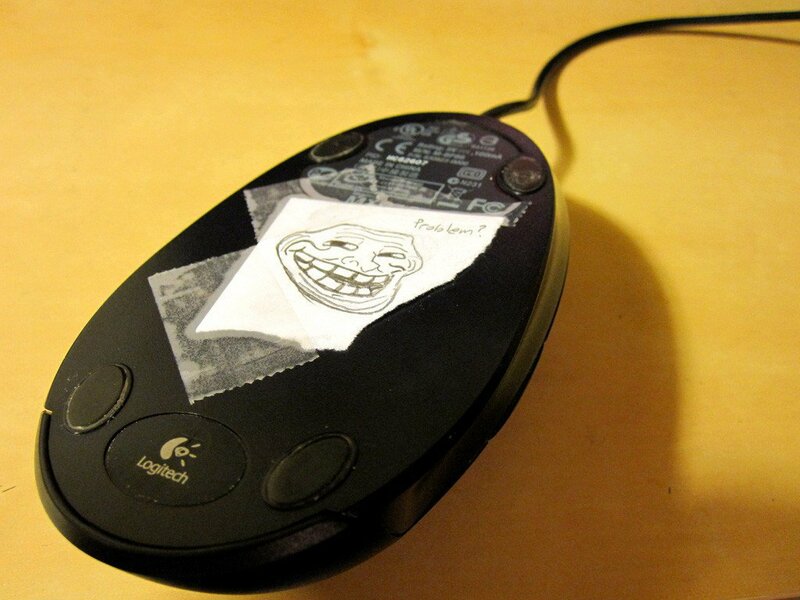 The optical mouse prank. Another one for your office: tape a bit of paper on to the LED laser lens of your co-worker's computer mouse, and wait for them to flip their nuts over a broken mouse. We suggest pulling this one on the guy with anger management issues. 5. The Mentos Ice bomb. This one is harsh. 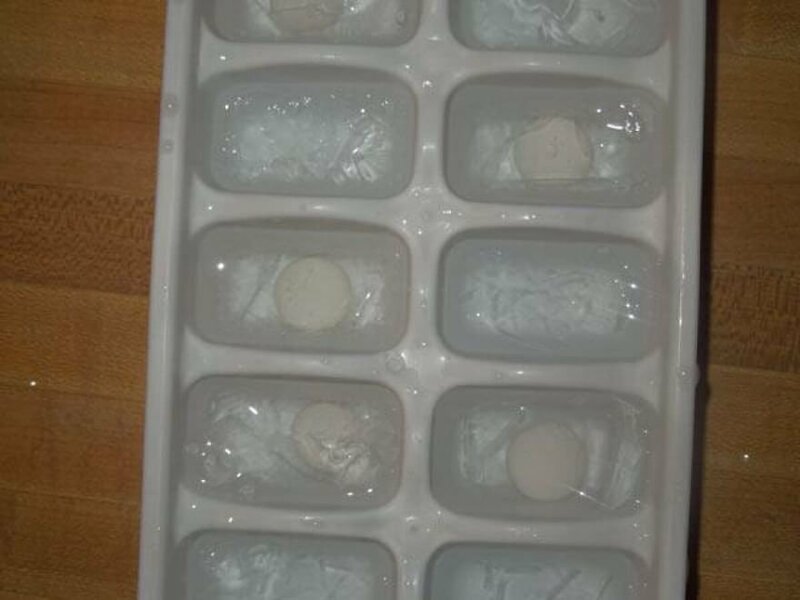 Fill up your ice tray in the regular manner, and here's the secret ingredient, place Mentos candies in all of the cubes, and set them to freeze. Call some of your friends over and offer them a refreshing cool drink chilled with some of your ice bombs. Sit back and let the mess ensue. 6. 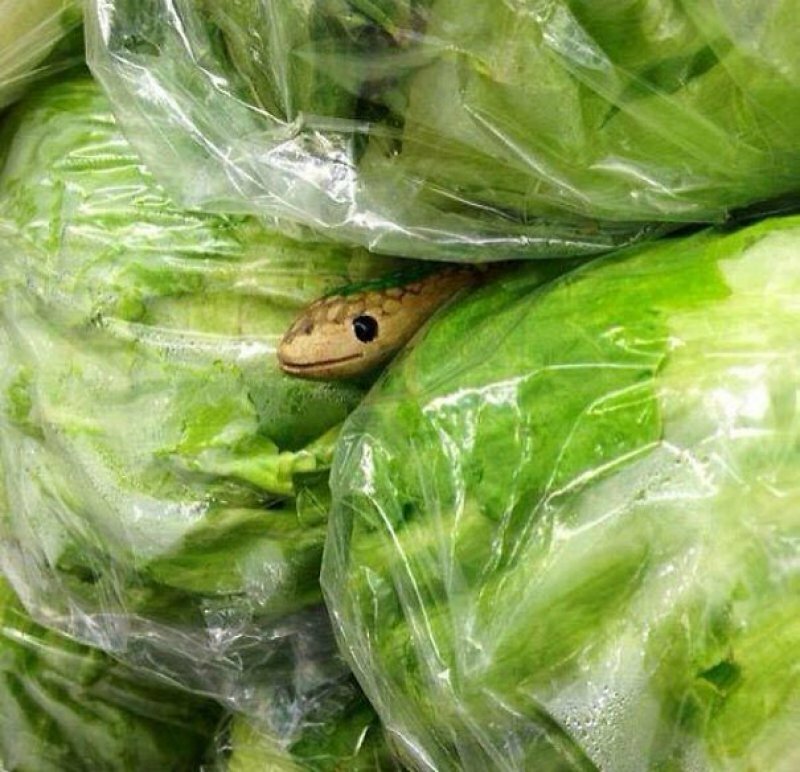 The classic rubber snake. Man, if you have one of these then you have one of the simplest set ups for a freak out prank. To make it worse, we suggest you head out to the local market and place one of these in the food stalls, and watch people lose their semblance. 7. The inevitable spill prank. This just seems difficult, but it isn't. What you do is fill up a glass with water, place a paper screen on it, flip the glass over without spilling, set in on the counter and pull the paper from under it. 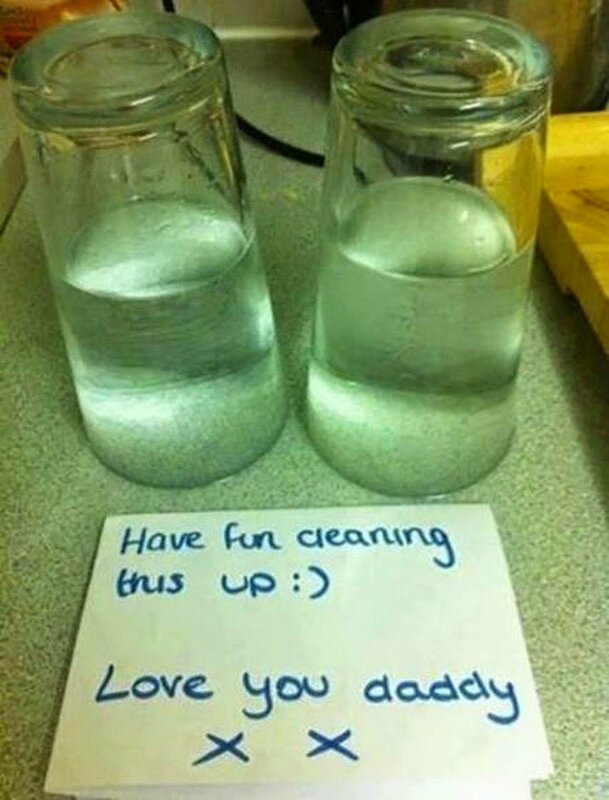 To make it interesting, hide all other glasses so that your victim has no choice. Head out with this little spill waiting for its target. 8. The plastic wrap on the toilet bowl. This one's messy, and you know it. Take the plastic wrap and cleanly wrap it around the toilet bowl - preferably not your toilet bowl - and set the seat down. While, at one glance, the poor person is not going to notice anything different, a whole mess is already on its way. You can guess what happens next. 9. The chicken soup shower. Another messy one for you. 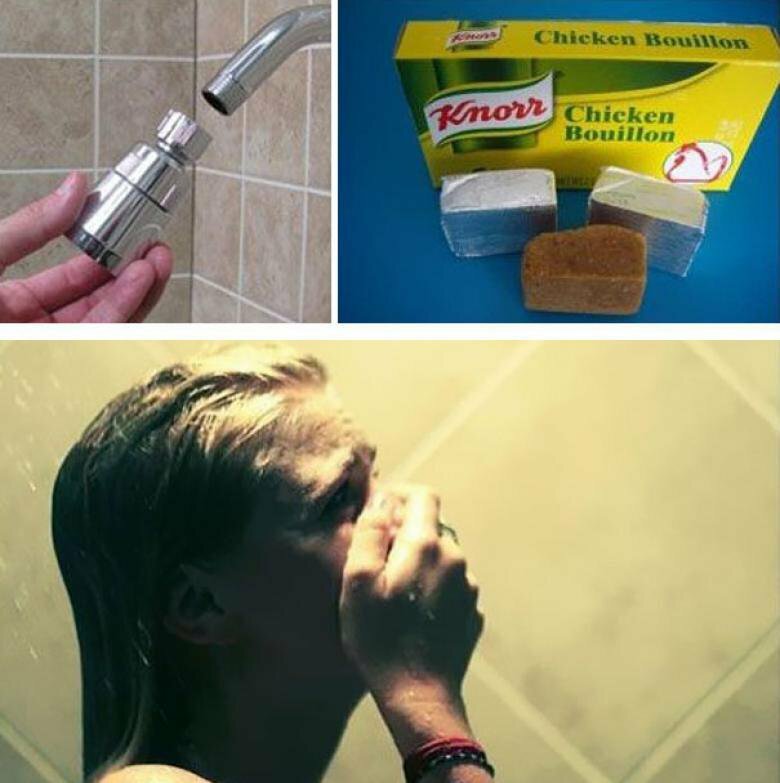 Take the shower head in your bathroom and fill it up with chicken or lamb stock cubes. The mechanism: victim walks in for a regular shower, hot water mixes with stock cubes in the head and victim gets a soup shower - which they'll probably think is something else. Evil! 10. The crushed chocolate bar prank. 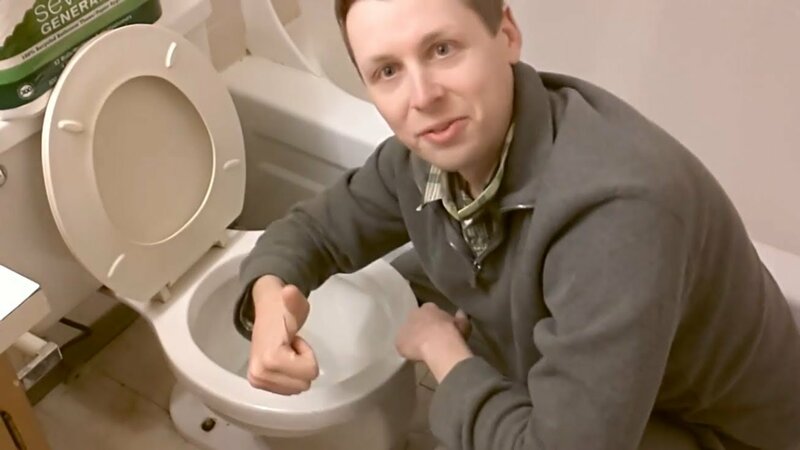 This one's another toilet prank and I'm guessing you know where we're headed with. Set yourself up in a bathroom stall, and wait for your someone to take the stall next to yours. 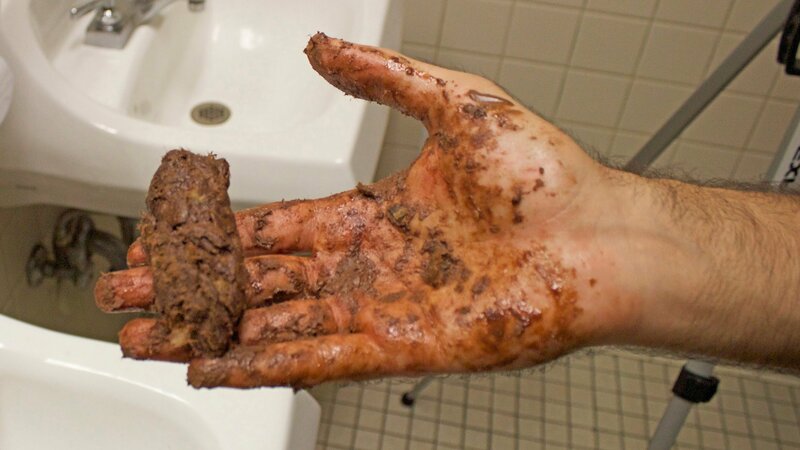 Here's the kicker: crush a bar of half-melted chocolate in your hand, ask your stall buddy for some toilet paper and extend the messy hand under the stall to get it. In fact, you could put some of that chocolate onto their hands and let them freak out. Don't try this one with the guy with anger management issues. Be extremely careful with these, and get ready to lose a few friends. We warned you!